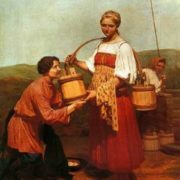 Alexei Venetsianov was a Russian painter, master of genre scenes from peasant life, teacher, member of the Petersburg Academy of Arts, founder of the so-called Venetian school. 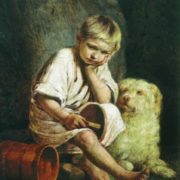 He was one of those original talents whose work is always overshadowed by the more “fashionable” creations of their more fortunate contemporaries. 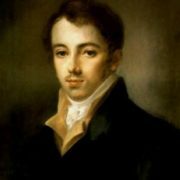 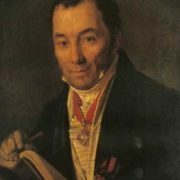 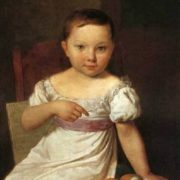 Alexei Gavrilovich Venetsianov was born on February 7 (18), 1780 in Moscow. 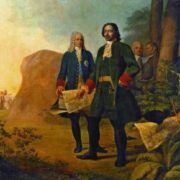 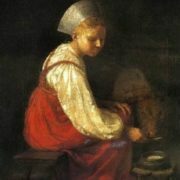 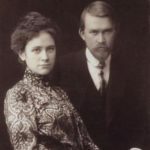 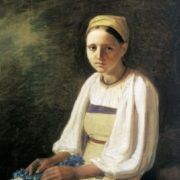 His family was engaged in trade, sold currant bushes, bulbs of tulips, as well as paintings. 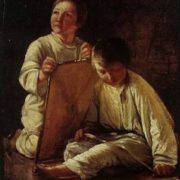 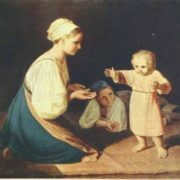 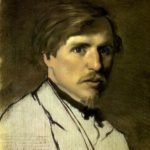 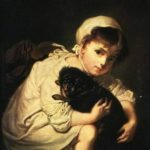 Alexei had drawn extensively from paintings, and liked to draw his playmates. 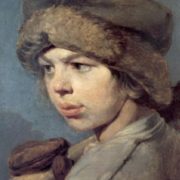 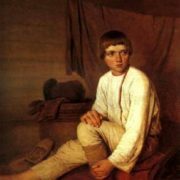 When barely 20, Venetsianov painted	several portraits of Moscow citizens, and in his advertisement in the St. Petersburg News on his first visit to the capital in 1802 he described himself as an artist “who copies objects from nature in pastels in three hours”. 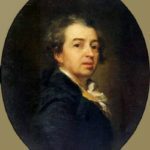 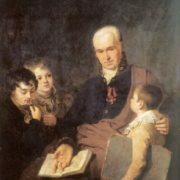 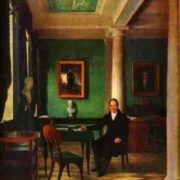 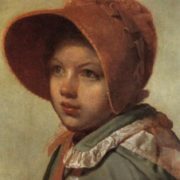 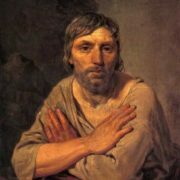 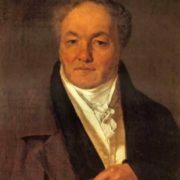 In 1807 in St. Petersburg Venetsianov met the leading portrait painter Borovikovsky who befriended him and lent him a helping hand. 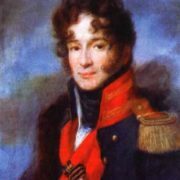 The Council of the Academy of Arts made him a full member in 1811. 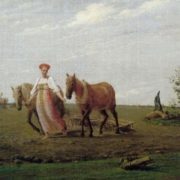 Venetsianov held that authentic beauty was to be found in man’s workaday life, with its joys and sorrows, and he sought this beauty in the village of Safonkovo, where he went to live. 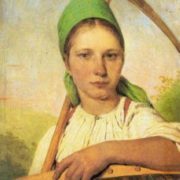 He noted and put on canvas the grace and elegance of peasant women in the fields, and of village girls resting after harvesting work. 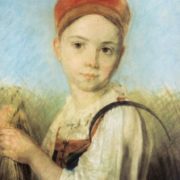 His paintings became a sort of encyclopaedia of rural life. 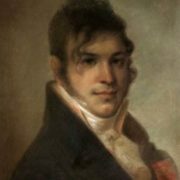 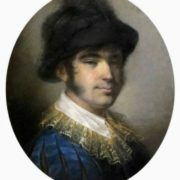 During the Patriotic War of 1812 together with Ivan Terebenov the artist created caricatures of Frenchmen and gallant nobles. 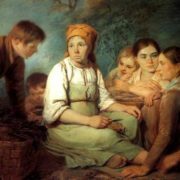 He also studied genre scenes from noble and middle-class life. 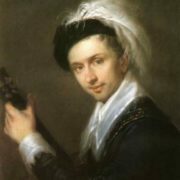 By the way, he was a member of the Society for the encouragement of artists. 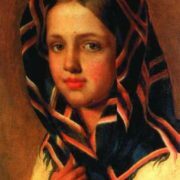 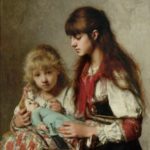 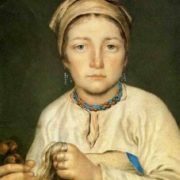 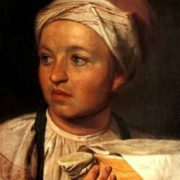 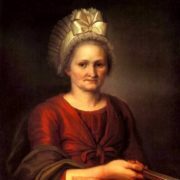 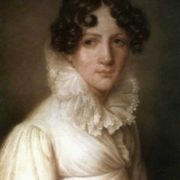 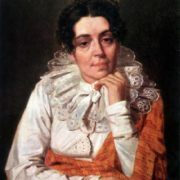 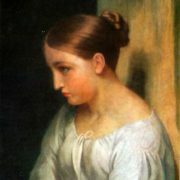 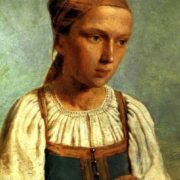 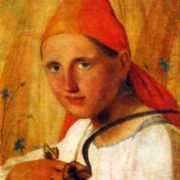 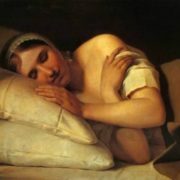 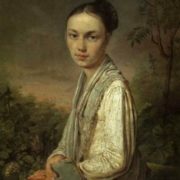 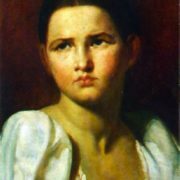 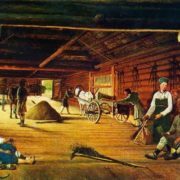 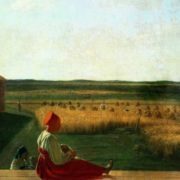 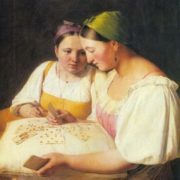 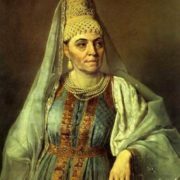 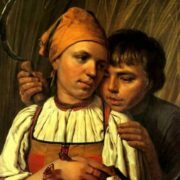 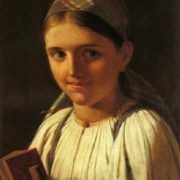 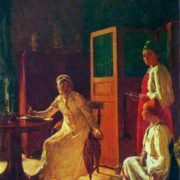 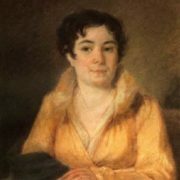 In 1819, the artist left the service and settled with his family: his wife Marfa Afanasyevna and two daughters, Alexandra and Felicata – in the village of Safonkovo, Tver province. 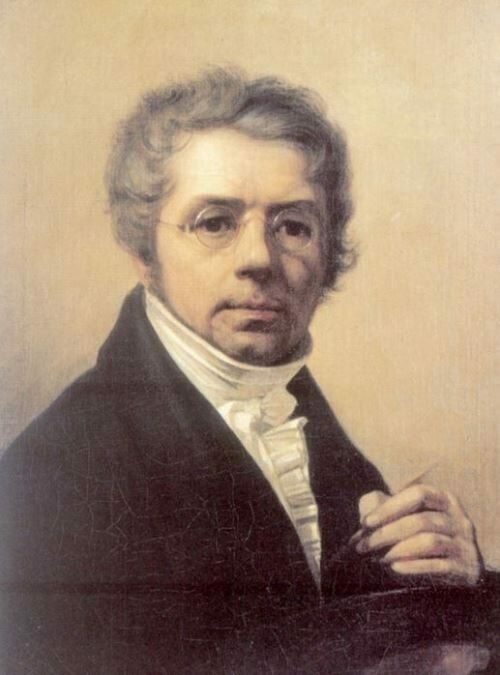 Ten years later, in 1829, he was awarded the title of court painter. 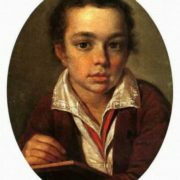 He worked from dawn to dusk, creating a whole school of gifted disciples, but Karl Bryullov, Bruni and other academicians received the laurels. 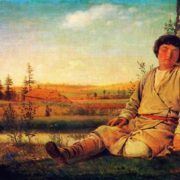 Nevertheless, more and more frequently the sun’s rays pick out their precious colours from the shadows of oblivion, helping people to derive aesthetic pleasure from the charm of nature, conveyed with such consummate skill by the brush of Alexei Venetsianov. 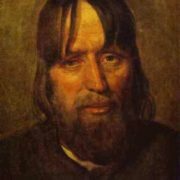 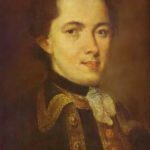 Venetsianov died on December 4 (16), 1847, in Tver province and was buried in the village cemetery.